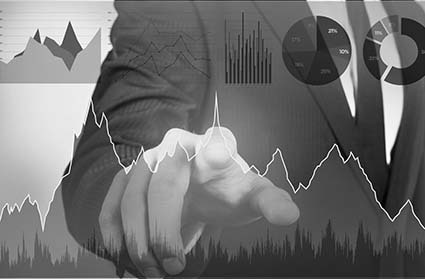 Market Equations provides open end Coding, Tabulation and Charting solutions to Market Research and Strategic Management Consulting companies globally. Whether you are a Large Market Research company or an independent consultant, the Market Equations Decision Support solutions can help you achieve cost, quality and time efficiencies. Backed by our decades of experience in the Market Research industry globally, the Market Equations team provides one-stop solutions for all your Research Support requirements. From stand alone to complete integrated value based solutions. our team gives you the assurance that your projects are in capable hands. Need help with your data? Free yourself from tedious processing and focus on the insights. Coding of open ends - Verbatim coding in the required format. Convert raw data into tabular reports. Cleanse and tabulate the data as per the tab specifications. Upload electronic versions of the output onto Client server or email as required. Data Processing can be done using SAS, SPSS, Quantum or any other standard application available. These applications support all processing requirements from Verbatim coding, Cross tabulation, generating pivot tables to complex weighting. Market Equations offers Data Processing Solutions to organizations worldwide. From coding of verbatims to cross tabulation and charting the results, Market Equations provides an integrated solutions package for all your Market Research Data Processing requirements.